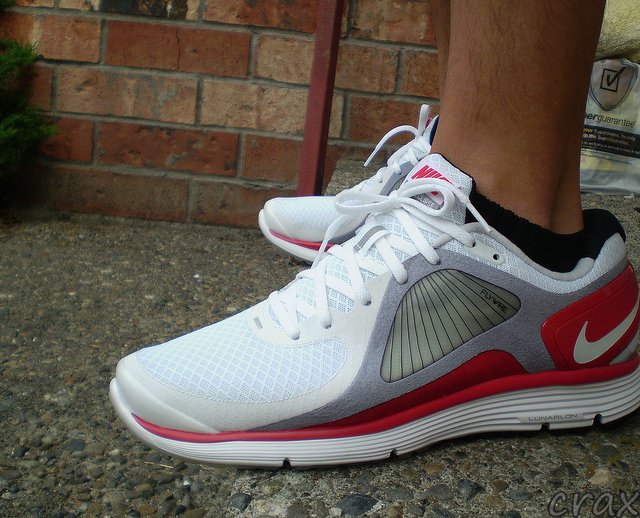 Our Sole Collector forum members break out some of their best kicks for our latest WDYWT? 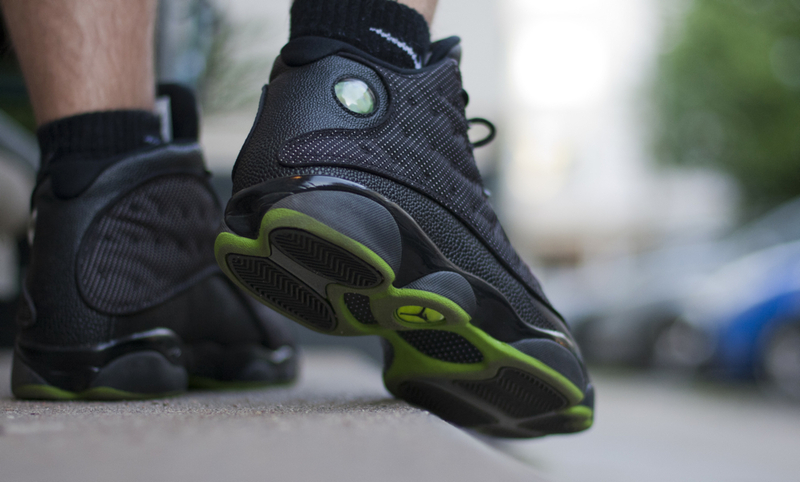 Sole Collector Spotlight. 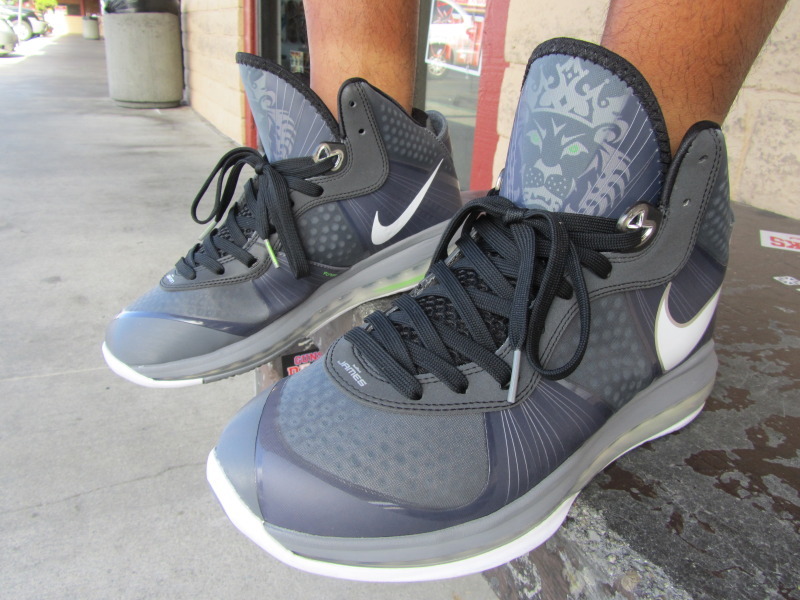 We kick off another week here at Sole Collector with a great variety of sneakers featured in our WDYWT? 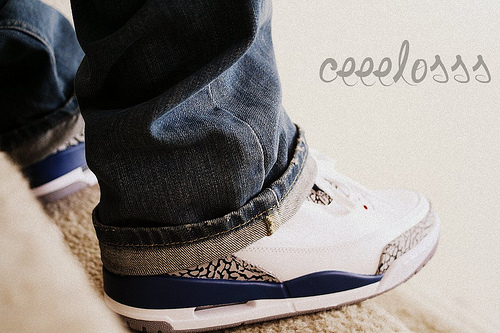 Sole Collector Spotlight. Included in today's bunch are two popular lifestyle shoes in the HUF x Vans Old Skool, and the Fragment Design x Converse All-Star Low. As usual Air Jordan's are everywhere in our feature, with our SC Forum members breaking out the recently released 'True Blue' Air Jordan Retro 3, and even the often overlooked carolina patent Air Jordan Retro 1. 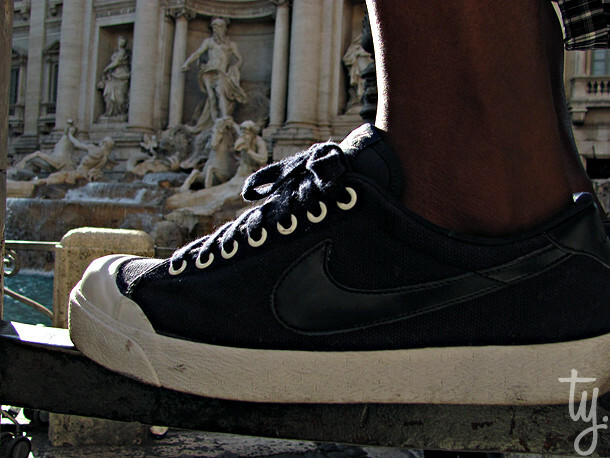 Enjoy some great shots of these kicks and more below, as part of our WDYWT? Sole Collector Spotlight. Submit photos for our WDYWT? Spotlight here: | WDYWT | What Did You Wear Today? Mabus in the 'Altitude' Air Jordan Retro 13. 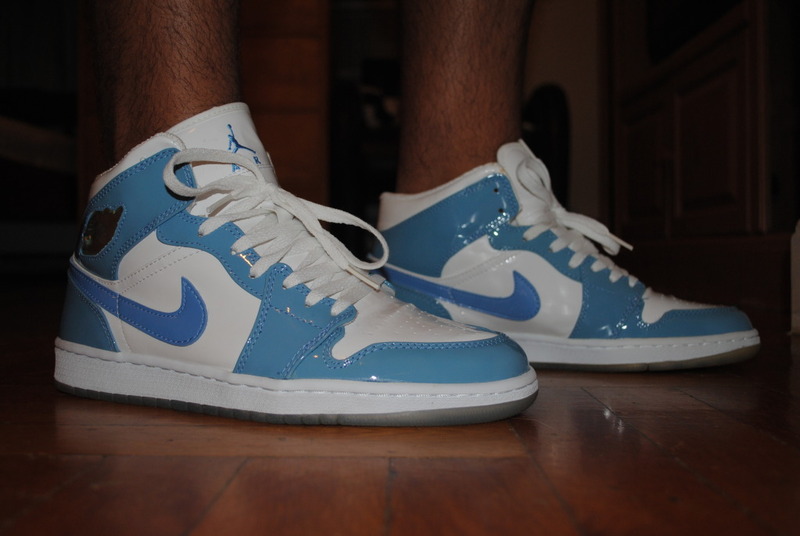 CLOS7SB in the 'True Blue' Air Jordan Retro 3. ALIFESTYLE in the Air Jordan Retro 1. 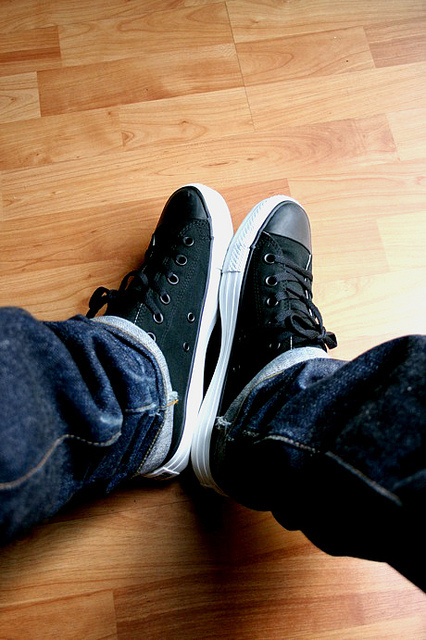 Kicked in the Fragment Design x Converse All Star Low. DonJuan513 in the Nike All Court Low. Crax in the Nike LunarEclipse+. Fckit in the HUF x Vans Old Skool. TWNTY8 in the Nike Zoom Soldier III. 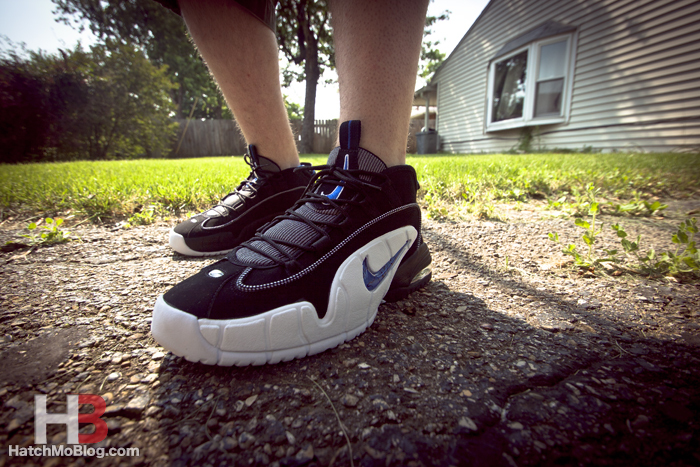 HatchMo in the Nike Air Penny. 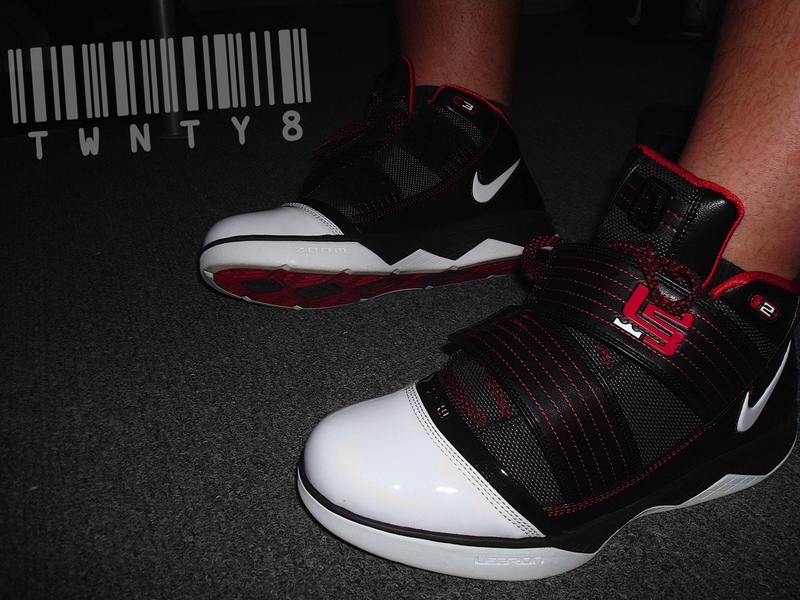 YoungSk8 in the Nike LeBron 8 V/2.